In April, my now fiance and I had a chance to get away for a long weekend but with a summer of weddings around the US ahead of us, decided that a New England getaway would be perfect. The destination? Portland, Maine. Portland is only three hours from Boston and from what I had previously heard, is very similar to Austin in its laid back atmosphere, local boutiques and passionate foodies. It seemed like a fantastic destination to explore and relax. We managed to stay at a waterfront hotel and easily walk around the downtown area, which was an incredible backdrop for the entire trip. Even though we went out to visit in mid-April, there was actually a snowstorm warning (which may not be that shocking if you are from New England) and it was fairly overcast/rainy most of the time we were there. However, that didn’t stop us from exploring. On the food side, we manage to hit several restaurants in the city. Gritty McDuffs was an excellent little restaurant that brews its own beer with insanely good Poutine (gravy and cheese fries). 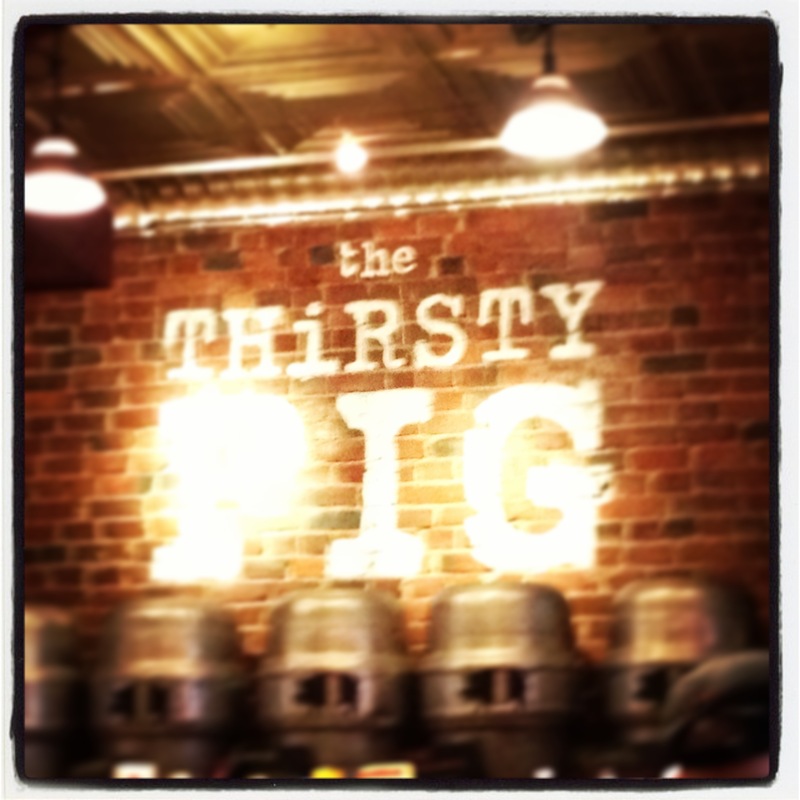 Similar to Gritty McDuffs, we also stopped at a restaurant called the Thirsty Pig where we found a wide assortment of beers and an delicious menu of German food (primarily, homemade speciality sausage). 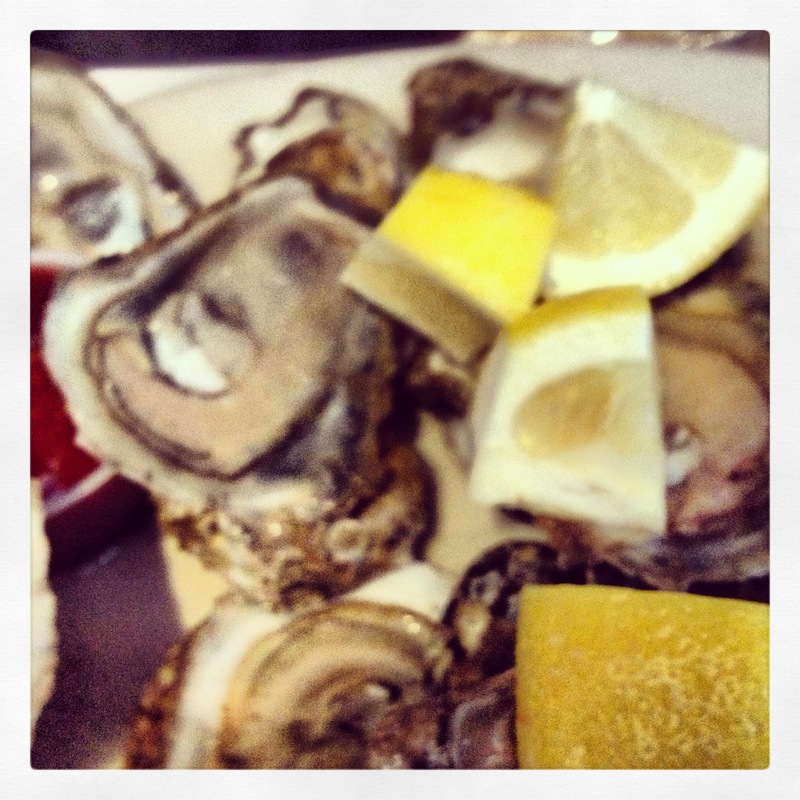 Another must stop that I had heard about was J’s Oyster, where I stuffed my face with fresh oysters caught that morning. Lastly, we had an incredible meal at Fore Street, a phenomenal restaurant that creates its dishes from local ingredients. It was by far the priciest meal that we ate but it was one of those places that you won’t regret dropping a little extra for. While overall, we both had a great time in Portland, we picked a terrible time to visit. We were unable to visit many local sites and museums because they do not open until after Memorial Day. So, I’m of the opinion that I’ll need to go back and see everything there is to see in Portland. However, the weekend will still always hold a special place in my heart because this was the weekend that my significant other and I got engaged. I guess you can say that Portland is where I started the next chapter of my life, with my Maine Squeeze. 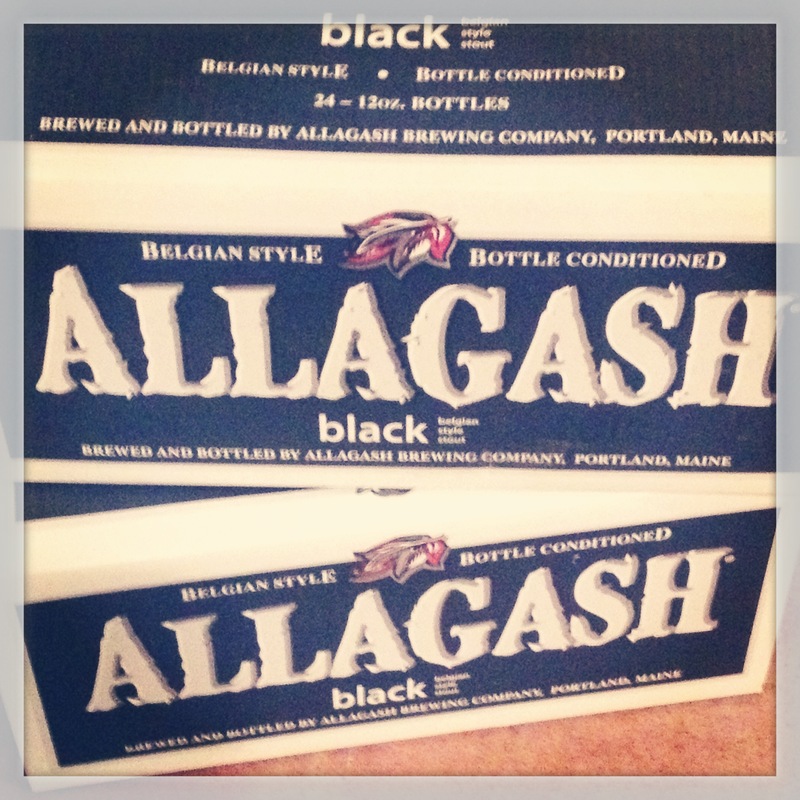 This entry was posted on Monday, July 15th, 2013 at 4:20 pm	and tagged with allagash, fore street, gritty mcduffs, j's oyster, maine, portland, thirsty pig and posted in Activity, Food. You can follow any responses to this entry through the RSS 2.0 feed.